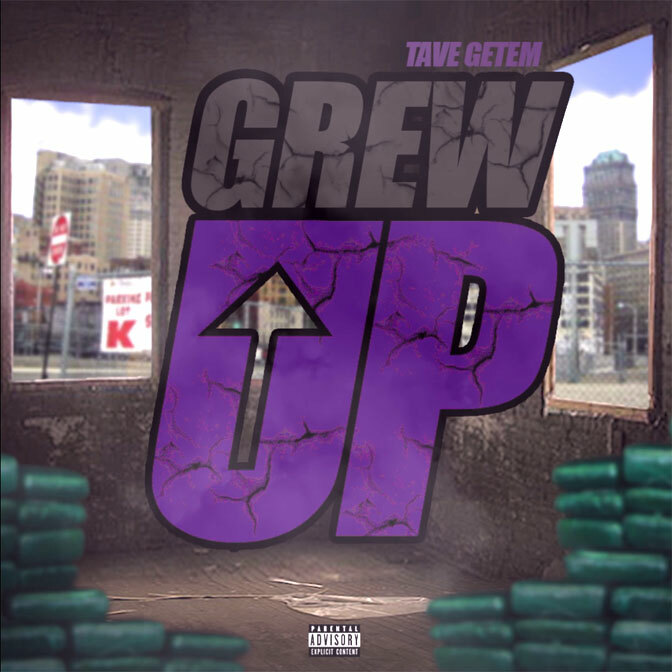 Virginia native Tave Getem releases his new single called "Grew Up" produced by Yung Lan. The track premiered on the Strictly 4 The Traps N Trunks 132 mixtape hosted by Bigga Rankin. "My reason for this single is to pretty much answer what a lot of people always ask me. Why is your music always about drugs or trap? In this single, I tried to paint as vivid of a picture as possible to let the fans and the critics know exactly what and where I come from. The capitol of Virginia, Richmond. This is just the beginning of my story, The Tave Getem story. Follow me thru this real life journey where everybody on my team wins!"